The members of Qu4atre à 4 come from Pas de Calais, where they develop their musical life. These musicians are professors at the conservatoires of Nord-Pas de Calais region. 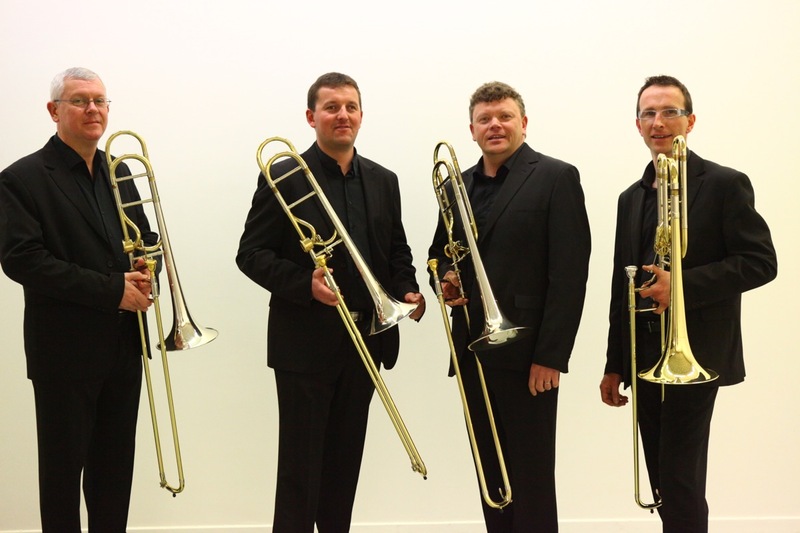 The quatuor was founded to promote and to discover the trombone to the audience.